Our little hummingbird population seems to be exploding! I'd like to think the young have left their nest and now are part of the feeding frenzy in my backyard. Whatever the reason, I'm very much enjoying their visits. They are just so darn cute! So cute, I thought I'd try an experiment. 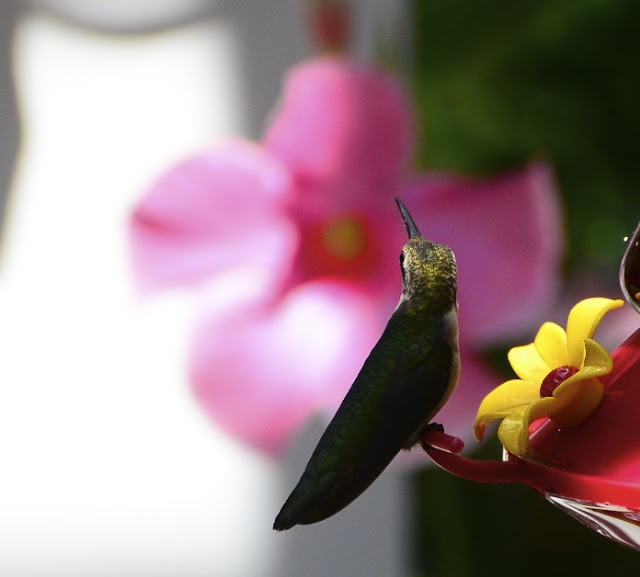 I recruited my daughter, Alex (because she is young and much prettier than this ole girl) to pour some hummingbird juice into her hand and see if they would come to feed. If you scroll to the end of these photos (which are SOOC straight out of the camera), I put together a video with some music. Music which I'm sure will get ripped away once discovered! But I hope for this limited time on my blog, it plays for you. Okay, so here's the YouTube video! It probably took them only a few minutes to come around and then another minute or two with indecision! Sure hope you enjoy it as much as we did watching! Look for the hummingbird on the left side of the screen. 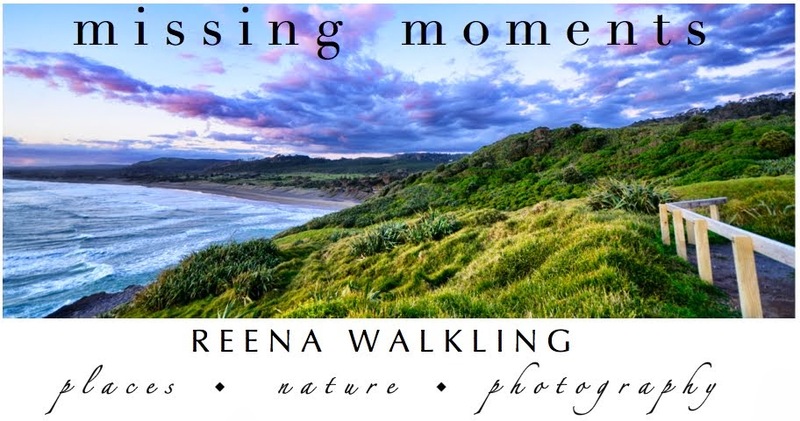 Those photos are just fabulous - SOOC amazing! Now I am going to check out the video too. Oh, Reena.. this is just wonderful! Not only the movie, but just the fact that this happened! I posted a wonderful hummingbird's in Alaska video on my FB page not long ago and they did the same thing with hummingbirds there. Such trusting and beautiful creatures. Oh, I love it! I'm so glad you did it - so very magical! Love that song, too - goes perfectly with the video. Thank you! The video is truly amazing - I would never have believed a hummingbird would land on a human hand. Just wonderful - what a very special experience for your daughter. By the way I love the Weepies and especially that song. Hi, thank you for posting this, in seeing and reading I saw and realized a couple of things. I never noticed that they kind of resemble another unusual bird, the penguin, or that they may be the only bird who assume the position (of the Angel of the Lord) in the air. What a way to end my day. Truly uplifting. Third photo is magical and the video very special. Reena, what a precious treasure for both you and Alex!! I wouldn't know how to behave if I had a hummer land in my hand. You are probably seeing a good number of this year's juveniles. It's time for the adult males to already be heading south, so time for me to get my feeders back up!! Your photos and the video of your trained hummer are all super amazing!!! I really didn't know that they would do such a thing - you must put some magic serum in your feeder!!!! Thanks for sharing this bit of wonder! Just delightful!!! And your daughter was so patient. Not sure I could hold that still. The female hummer was rather nervous wasn't she. Her tail kept fanning out. Hope you were able to capture the moon tonight! Oh, and I love that you honored Char on the side of your blog : ) Miss her. This is the most amazing thing I have ever seen. I can't believe this wonderful video...the music is perfect with it. Thank you so much for sharing this. It brought tears to my eyes. I am so jealous that you have these sweet little birds to watch! I wish we had them here. They are so lovely. 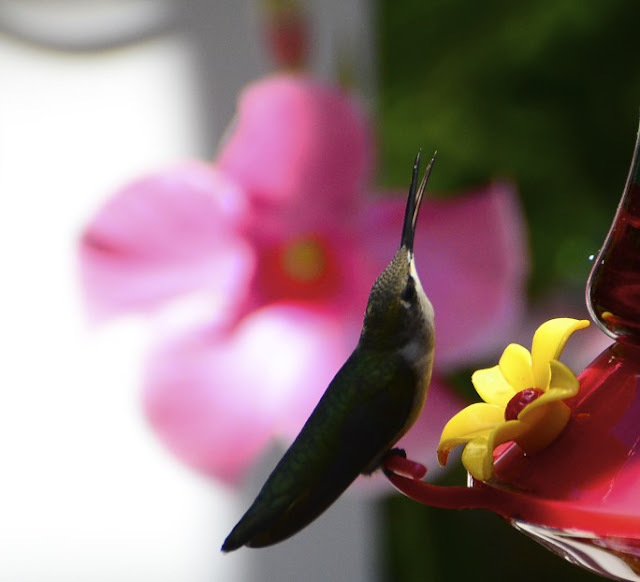 Okay, first I LOVE hummingbirds and feed them at my home as well and second, that is AMAZING that he was feeding right from the hand like that!! SO cool! Wow, what an amazing series of photos and the song was perfect too, thanks so much for letting me know about the post! OMG...this is the MOST FANTASTIC POST EVER!! I'll be sharing! What great shots. HOw neat that just just came on over. What a wonderful series of images...and that song is perfect! I've never heard it before. Your daughter must have a very steady hand to hold it cupped like that and wait. So fabulous! this is just amazing, so, so beautiful!!! Fantastic, wow. I have never gotten one or even a feather of one. Love it. Wow! Such amazing photos! Exquisite and beautiful! WOW!! I have been following your blog and I love the beautiful pictures. That was awesome. I am going to post it on my blog so us in blogland can see it. Truly amazing!! You are absolutely incredible, just fabulous! That is neat. Never thought one would do that. Okay, add me to the pile of admirers who are saying WOW and are totally stunned by this. I can't believe Alex sat so still while the little hummer was actually sitting on her thumb!! WOW, again. Ahwwwwwww INDEED!!! they are absolutely GREAT! this is amazing and fantastic and beautiful and ohhhhh, i'm so jealous that you have a hummingbird party in your backyard !!!! you daughter's heart i bet was pounding loudly as she held still and felt those little wings fluttering on her hand.....SO COOL !!! Wow! That is something. I love how he bring his head up almost like he was looking at her. Wonderful photos. what a delightful blessing for everyone who watches that video.. thank you so much for making it and sharing.. it had to have been quite the experience for both you and your daughter ..blows me away that the little hummer landed on her hand..what gentle spirits you both have.. to have had that happen.. heavenly... wow.. They are such incredible little ones! Great pics!!! I just wandered over here from "Ocean Breezes" and what do I see but this absolutely stunning video. It made me just a little bit breathless. Your daughter must have been thrilled. Thank you for this. this is jaw-dropping awesomeness! you put together a beautiful tribute to these tiniest of nature's birds, so unique. thanks for this. it's truly a work of art. Beautiful photos! I love hummingbirds! We have a feeder hanging outside our kitchen window that gets a lot of action. These cute little guys are very territorial also. Jazzi and her Mom sent us over to see your hummingbird pictures and video. Absolutely amazing thank you for posting them. Oh my - that is fantastic. Talk about getting up close and personal. I bet it was hard to keep your hand still all that time! Thank you for sharing this wonderful experience. Excellent Photography. I also enjoyed your video. That is amazing! I can't even get them to come to my feeder, but I enjoyed your video! very well done to you! Wow the photos were amazing but when I saw that video I was blown away. How incredible. What an awesome experiment. Fantastic! Absolutely amazing. 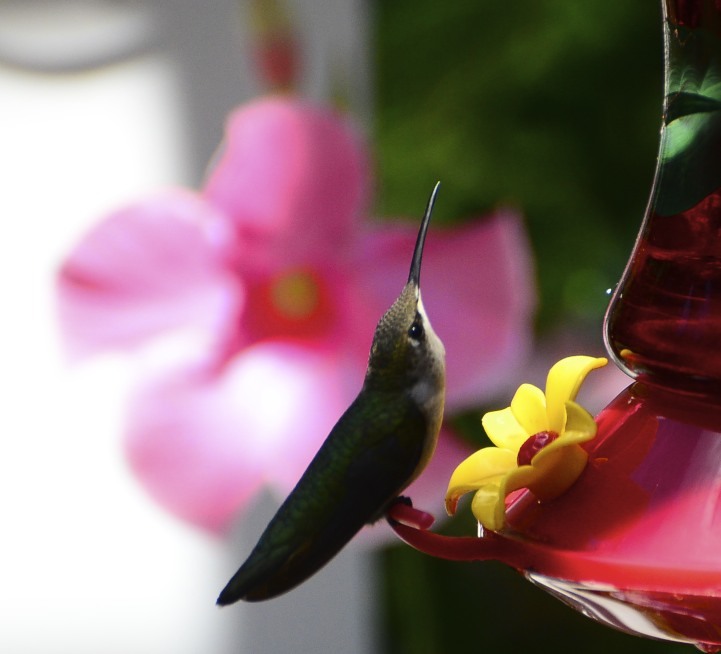 We have tons of hummingbirds too, but I never thought they'd come close to a human. Oh, and your hydrangeas are beautiful too.